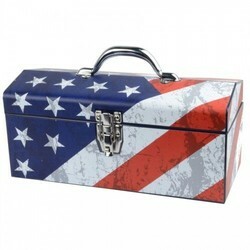 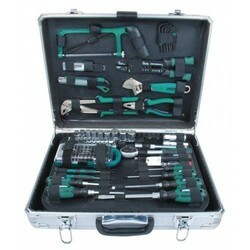 Fully-stocked tool box with versatile tools. Want to make sure you always have the most commonly used hand tools? 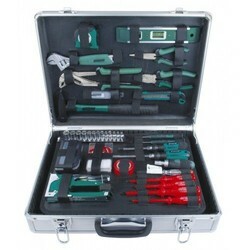 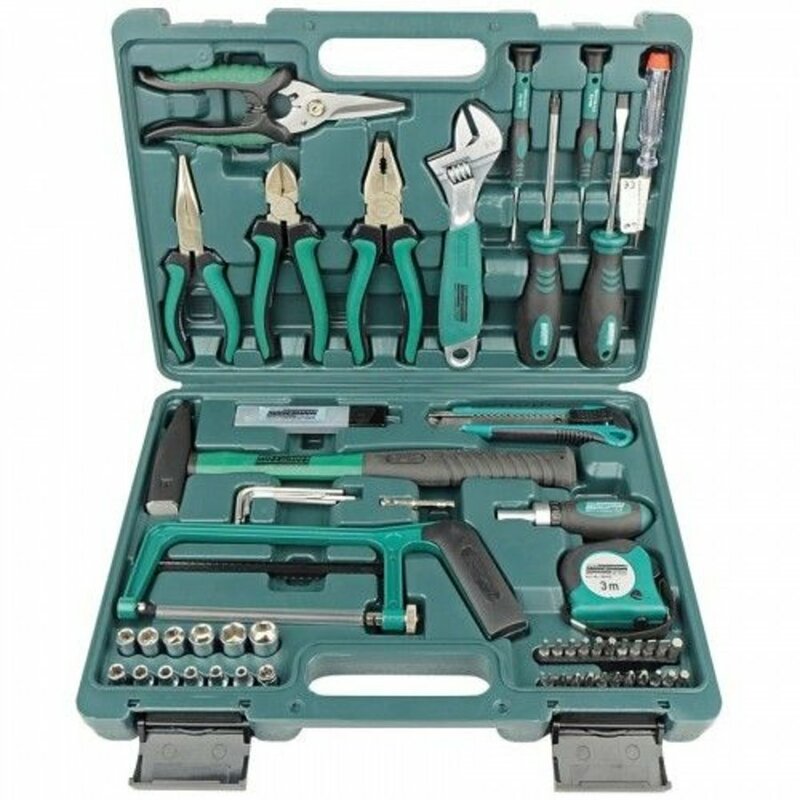 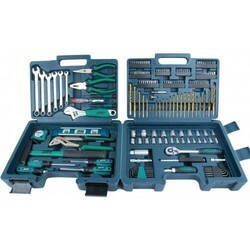 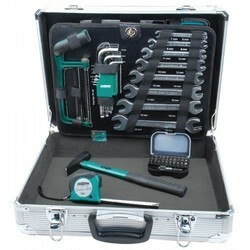 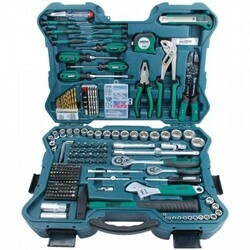 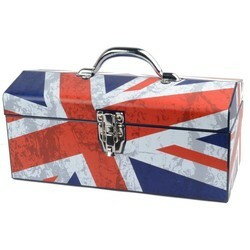 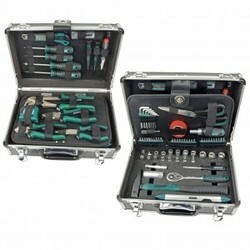 Then Mannesman has a nice plastic case with different screwdrivers, saw blades, knives, wrenches, etc.